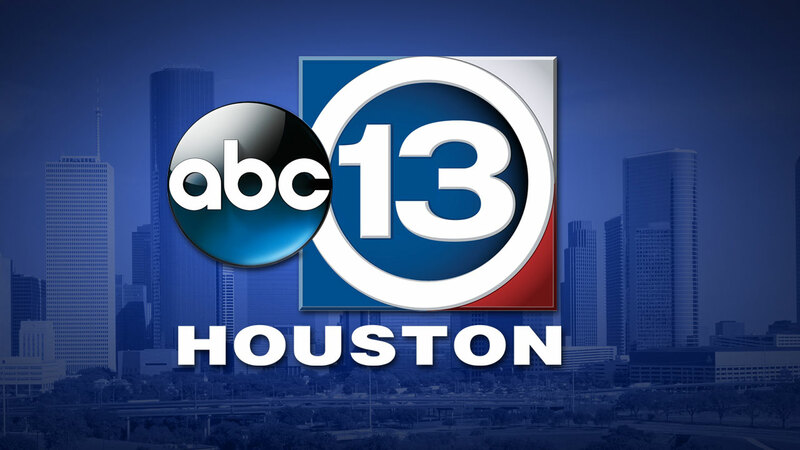 KTRK-TV, the ABC Owned station located in Houston, TX is accepting applications for a paid NEWS/DIGITAL PRODUCER INTERN for the upcoming semester. Internships are available to undergrads currently enrolled college students in their junior or senior year pursuing careers in the television/media field and must receive college credit for the internship. The internship program is designed to provide students with an on-site educational experience that complements their academic studies. Interns will have an opportunity to observe and participate in the daily work and operations of a major market, television station. As an intern you will gain valuable experience in all areas related to producing a television newscast - including the important relationship between our broadcast and digital platforms. Interested candidates should have a strong desire to pursue a career as a multi-platform producer and willing to receive continual feedback. Will have an opportunity to attend production meetings, research news topics, and learn how to prioritize assignments. Applicants must be currently enrolled in college and supply written verification of eligibility to receive academic credit for the internship at the start of the internship. Additionally, applicants must be able to work at least more than one day per week and the hours may vary depending on scheduling and will include some weekend and early morning and evening hours. All interested applicants must apply online at www.disneycareers.com, Req 636670BR. Please upload a cover letter, your resume outlining other internships, degrees earned, work experience, related clubs and organizations, current major course of study, expected graduation date and extracurricular activities.